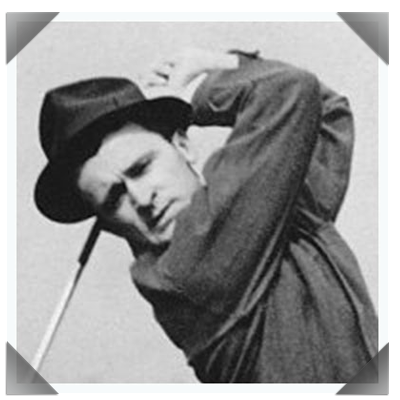 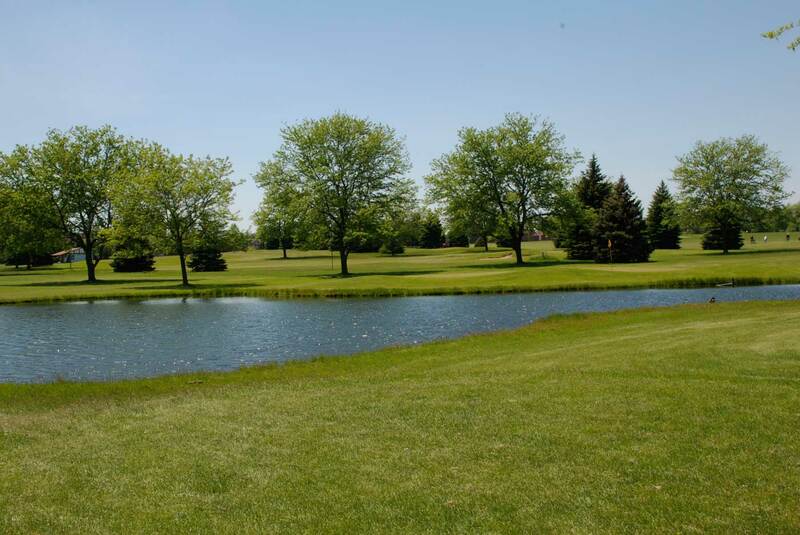 April 23, 2019(630) 985-9860ttroy@zigfieldtroygolf.com...Total Golf! 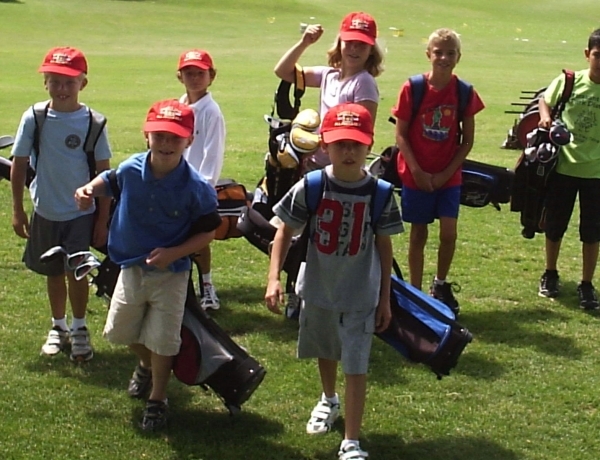 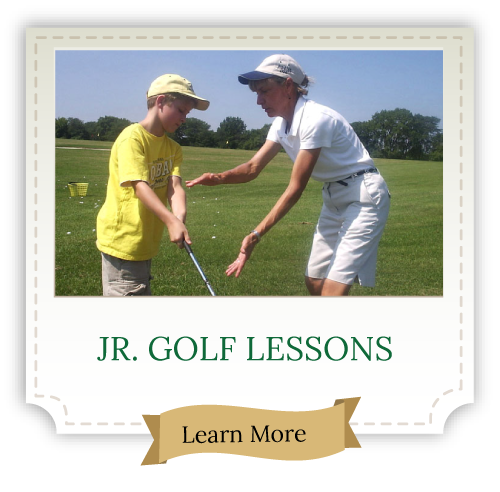 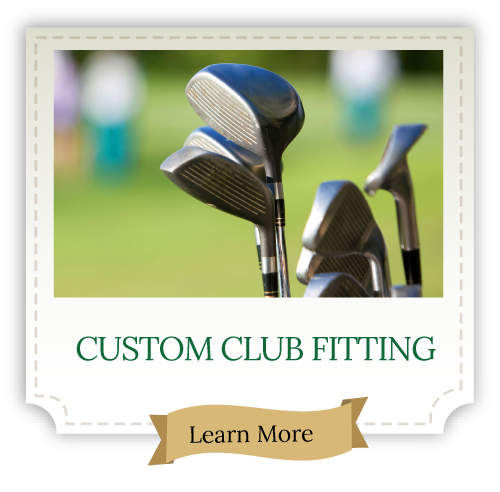 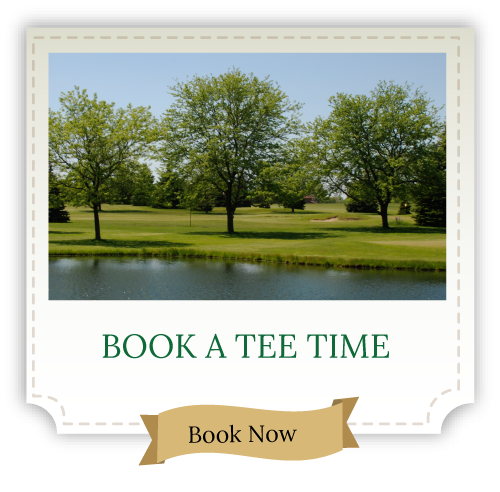 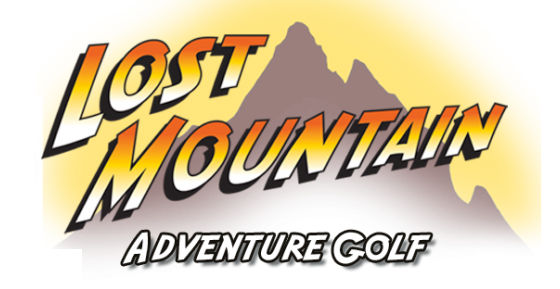 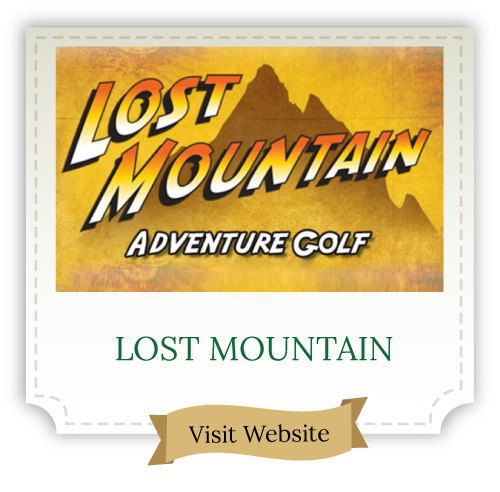 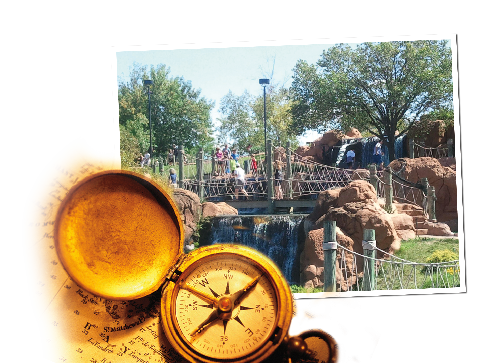 A golf adventure for the whole family! 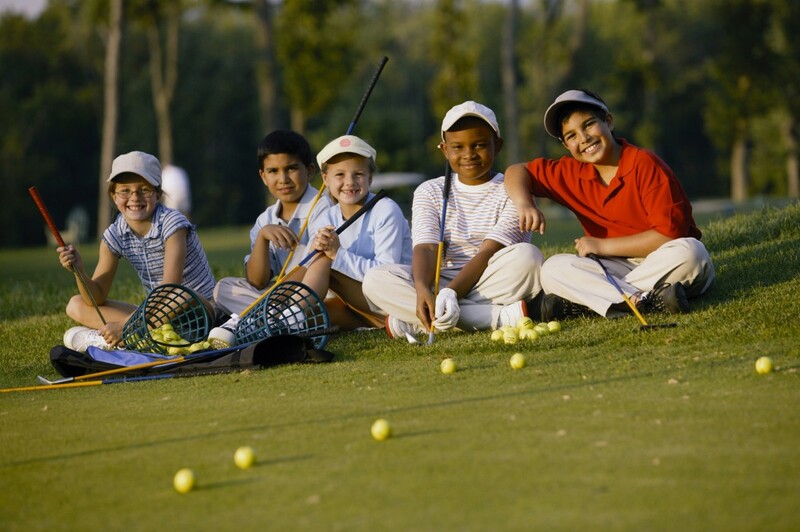 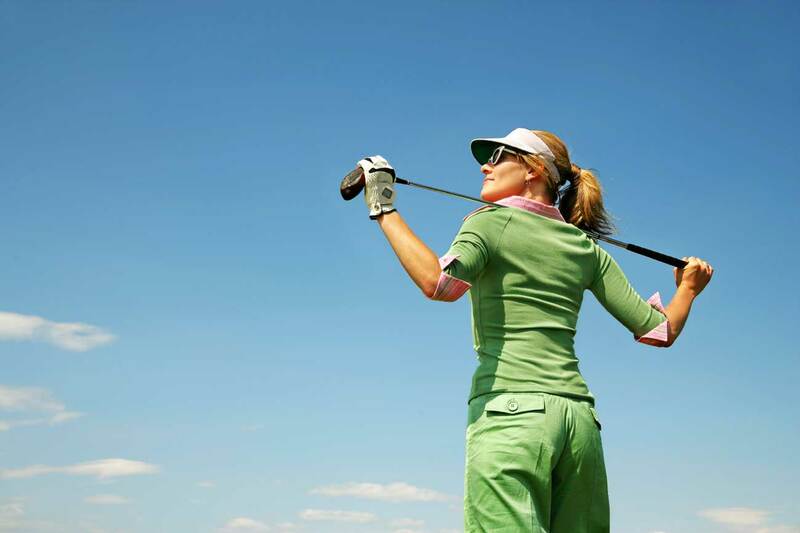 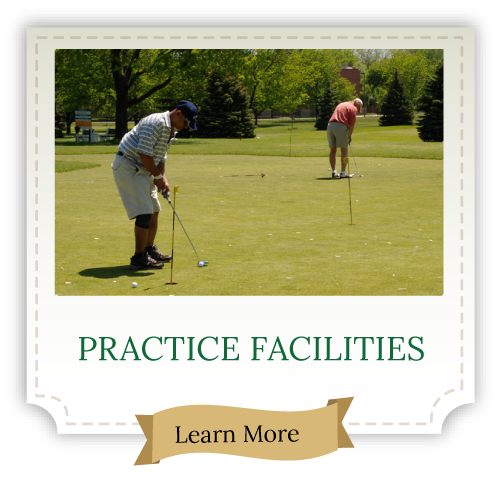 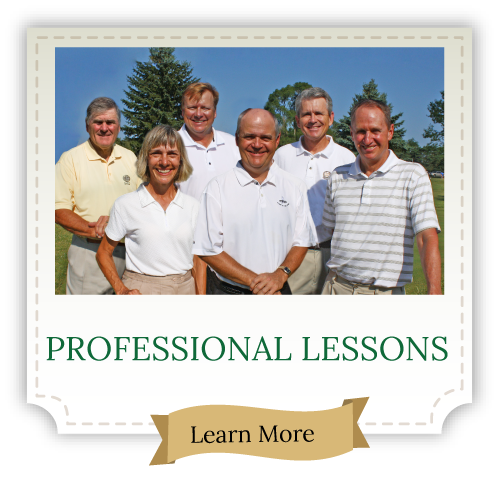 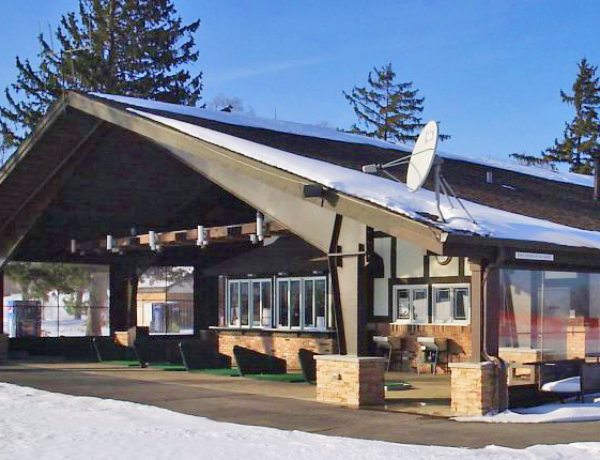 Zigfield Troy Golf offers Top-Rated Grass-Tee Practice Range, Par-3 Course, Expert Instruction, and Family Fun Miniature Golf. 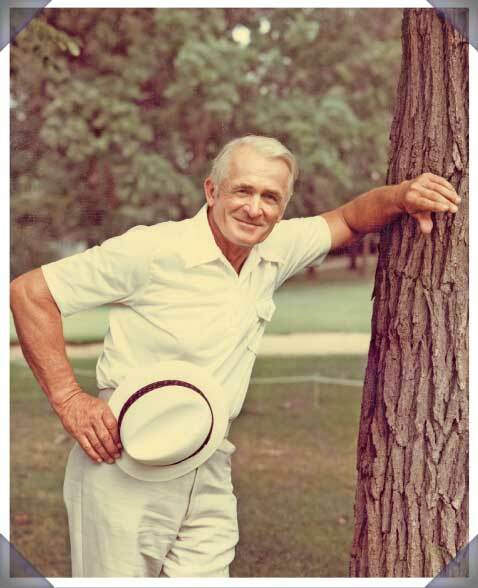 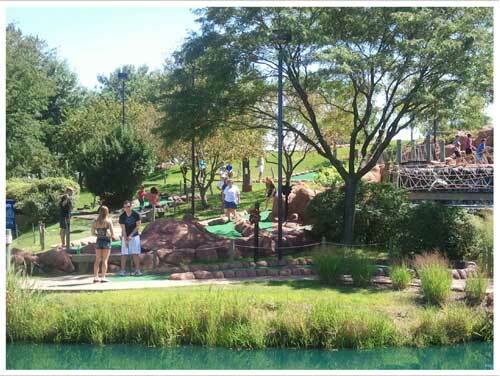 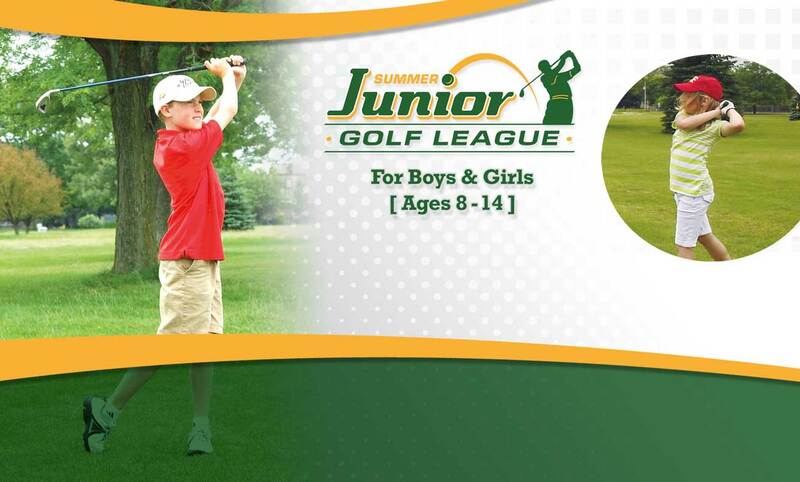 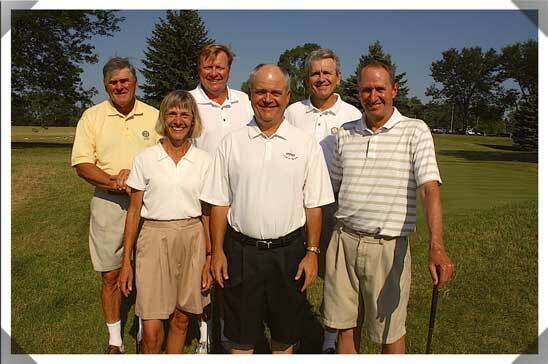 If you’re new to golf, or if you’ve enjoyed the game for many years, you’ll want to discover a very special place in Chicagoland’s western suburbs where golf is a lifelong passion and where your entire family can have great fun for a few minutes or a few hours: Zigfield Troy Golf in Woodridge, Illinois.